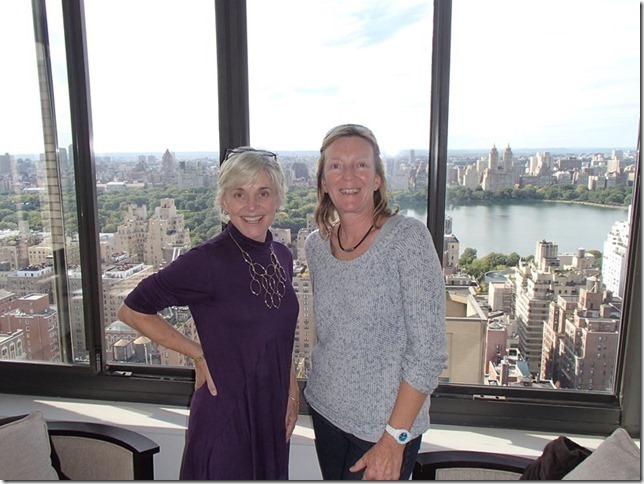 On our final day in New York we arranged to visit Carol, who has an apartment in Manhattan. 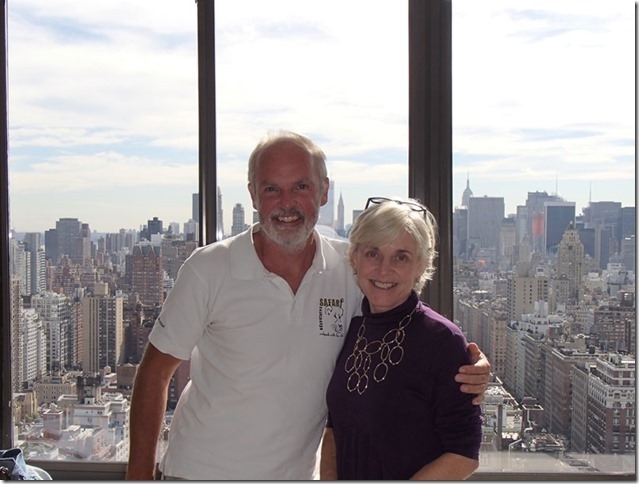 We first met Carol on Martha’s Vineyard and she invited us to drop in when we passed through New York. 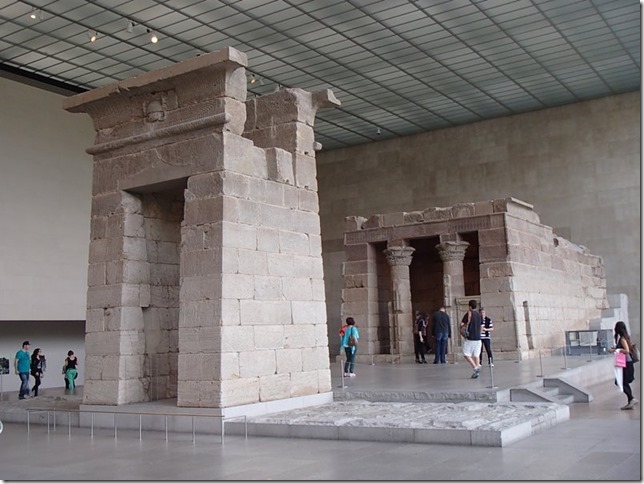 Carol gave us lunch, which we ate to the backdrop of stunning views of Central Park and downtown, and after lunch she very kindly treated us to a trip to the Metropolitan Museum of Art.